CRJA-IBI Group is working with Middlesex School and the campus architects to help ensure that the school’s unique character is retained with the development of several new campus projects. 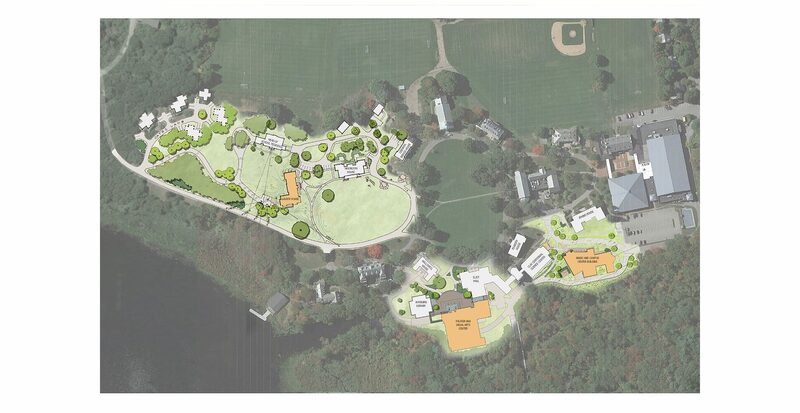 The Middlesex School campus reflects the skilled site design of the Olmsted Brothers—at its heart is an expansive circular green edged by stately trees and beautiful Georgian architecture, and the approach to the Circle is a carefully crafted sequence of enclosure and revelation. With the siting of a new residence hall at the threshold where the first view of the Circle is revealed, the school selected CRJA-IBI Group to assist them in developing the site design for the new building and the surrounding student and faculty residences. CRJA-IBI Group is also helping transform the former facilities building and steam plant into a new music and campus center by applying campus patterns of circulation and materials to integrate this former back-of-house area into the heart of the campus. 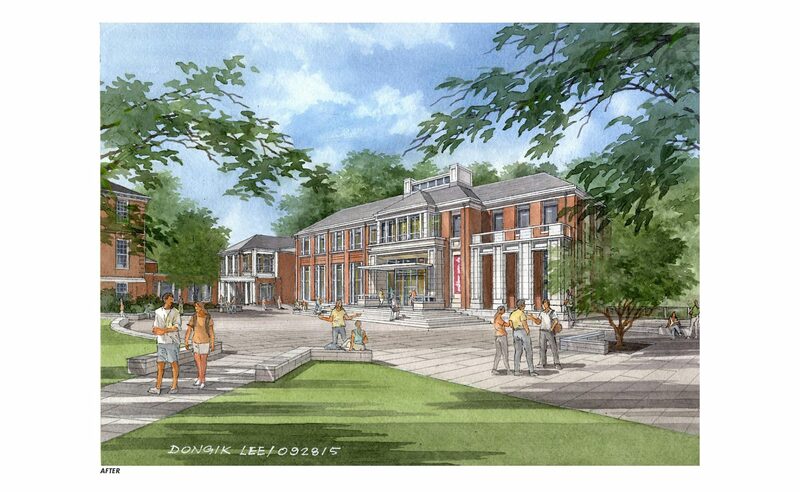 A third project is the design of a new campus courtyard as a forecourt to the renovated theater, a new visual arts center, and the existing library. 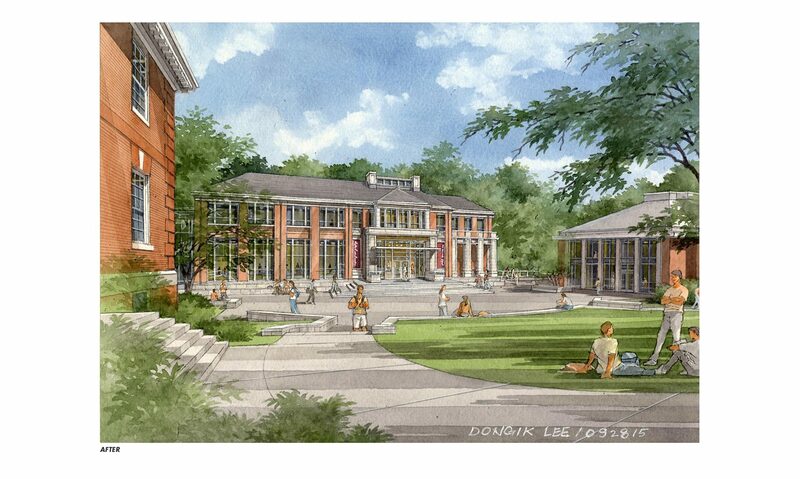 In addition to providing universal access to all three buildings and connections to other key campus destinations, the courtyard will play an important role in the life of the school community.